Founded and Operated with the pioneering spirit of the Old West, U.S. Ordnance is forging its own distinct mark on American history. 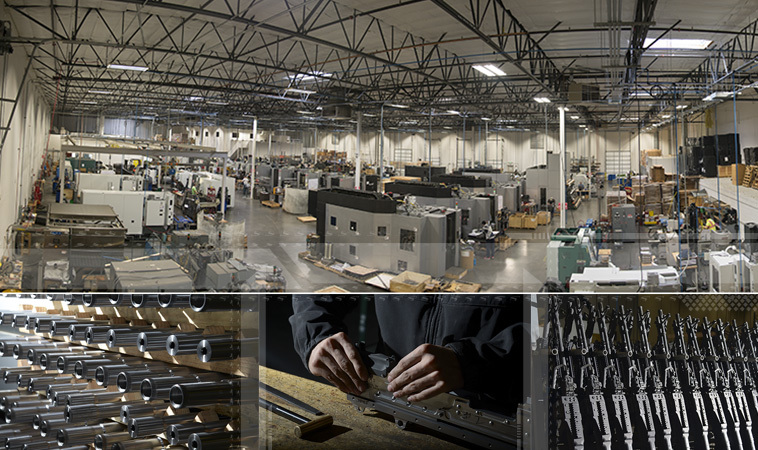 Since 1997, the Nevada based corporation has built military small arms, machine guns and replacement parts, with precision and superb workmanship. U.S. Ordnance specializes in wholly improved versions (20-plus upgrades) of the mature, combat-proven M60E6/MK43, M60D Enhanced, M2HB, M2A2 QCB, M3, M240 GPMG (C & D), and now the MK19 MOD 3 making and testing them according to U.S. military technical specifications and instructions. In fact, today, U.S. Ordnance is the sole manufacturer and distributor of the M60E6 and MK43/M60E4, a battle proven weapon. The company ensures all its M60E6, Mk43/M60E4 and M2 replacement parts are backwards compatible, and its M2 components interchange with those of other manufacturers. U.S. Ordnance Sells its NATO-sanctioned weapon systems -- the M2HB, M2A2 QCB, M3, M48, M240 GPMG, M240C, M240D, M60E6, M60D Enhanced, and MK19 MOD 3 -- to United States governmental agencies (law enforcement and the military) and federally approved foreign leaderships and militaries. It facilitates training for its products as well. To assure the continued product reliability, quality, innovation, and durability that U.S. 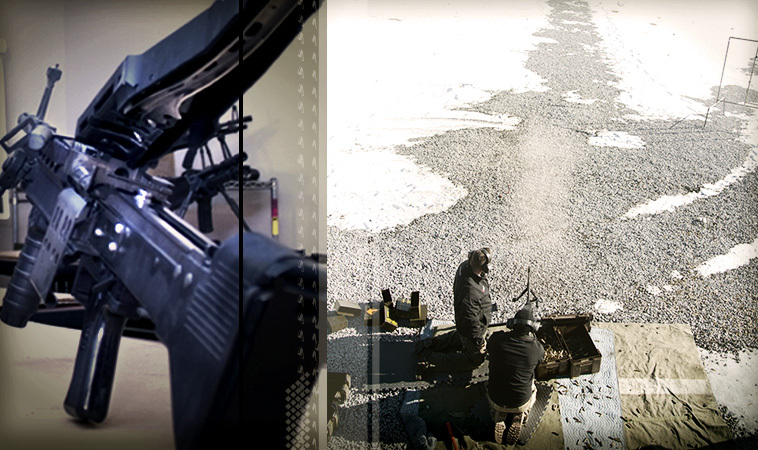 Ordnance is known for, the company comprehensively tests its guns once assembled. This battery includes high-pressure testing; drop testing; environmental testing like mud, ice, heat, and water immersion; and magnetic particle inspection, using state-of-the-art testing equipment to detect flaws in the metal. Every weapon is repeatedly proof-fired for functionality and accuracy. 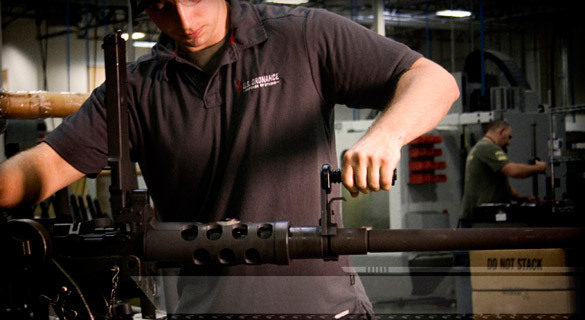 In addition, a U.S. government representative monitors various steps in the entire gun-making and testing process, ensuring each meets the requisite, superior standards. 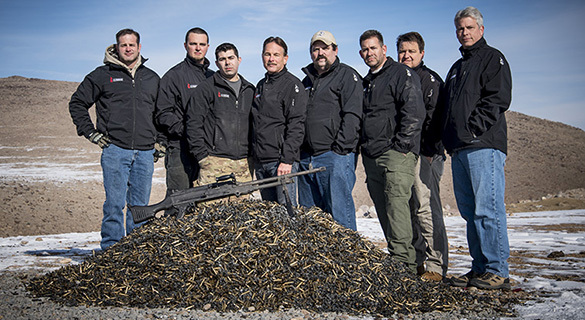 This testing is carried out in U.S. Ordnance’s clean and well-organized plant, which features state-of-the-art CNC mills and lathes, screw machines, and mil-spec plating facilities, custom rifling and chambering equipment, and a convenient, indoor firing range all ISO 9001:2015 certified. 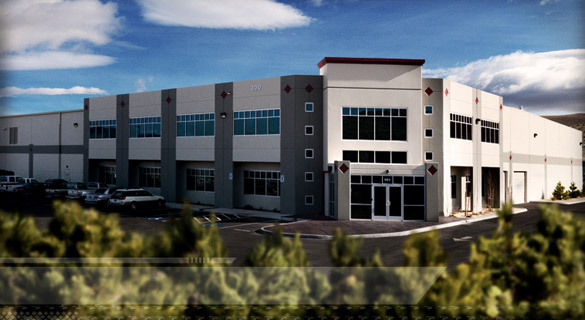 The building spans 100,000 + square feet amid high-desert sagebrush and scrub in McCarran, a rural area 20 minutes outside of Reno in the northern part of the Battle Born State of Nevada. The U.S. 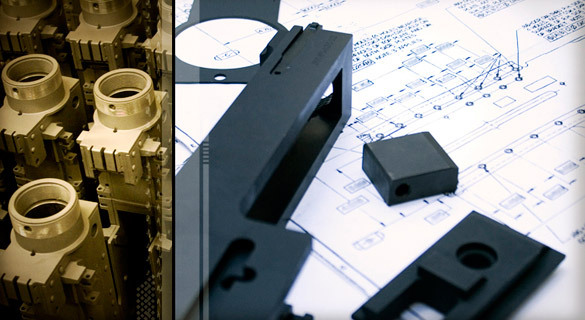 Ordnance team consists of experienced engineers, CNC machinists, armorers and support staff who strive to deliver impeccable products and constantly improve them to better serve the end users. 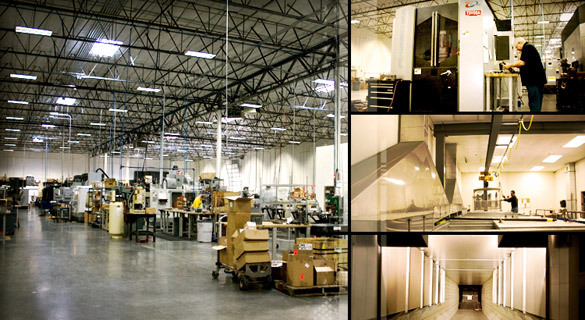 They practice the company’s strict code of ethics and commitment to integrity and excellence. 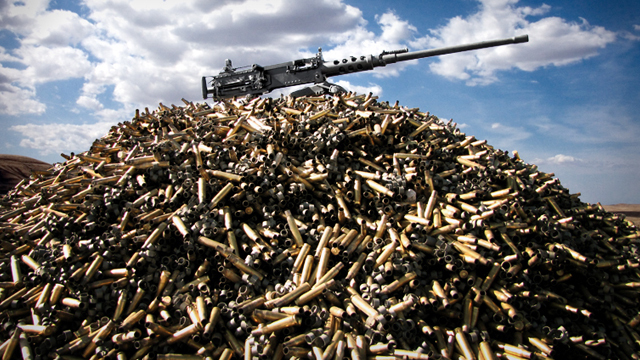 Although Every U.S. Ordnance-made gun consists of about 300 parts and entails roughly 1,200 individual processes, U.S. Ordnance can trace back to each one via the serial number it assigns each weapon. The company prides itself on being accountable. In that vein, it recycles all the materials it uses, including aluminum and steel, and ships its used oil and coolant to a company where it's reconditioned and reused. 60,000+ rounds through its M2A2 (QCB) Quick Change Barrel weapon system. M240B Torture Test Celebrating Success again after putting the new U.S. 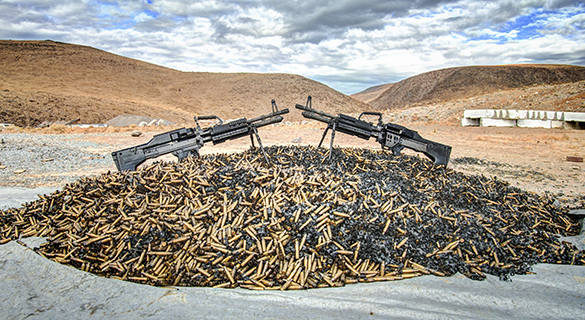 Ordnance M240/GPMG through the paces of a four day, 50,000 round torture test. The event was covered by Matt Babbs representing Small Arms Review Journal (SADJ). M60E6 Torture Test Another absolute success! 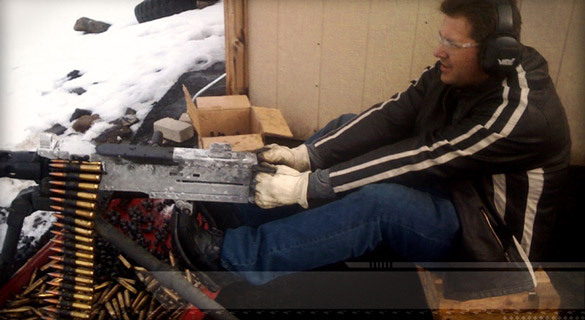 Putting the M60E6 through a grueling 50,000 round torture test. In this test we used two weapons. First, a newly built M60E6 right off the product line. Second, an older M60 that was stripped to its well used receiver and then rebuilt with the U.S. Ordnance M60E6 conversion kit. TThe event was covered by Matt Babbs representing Small Arms Review Journal (SADJ).